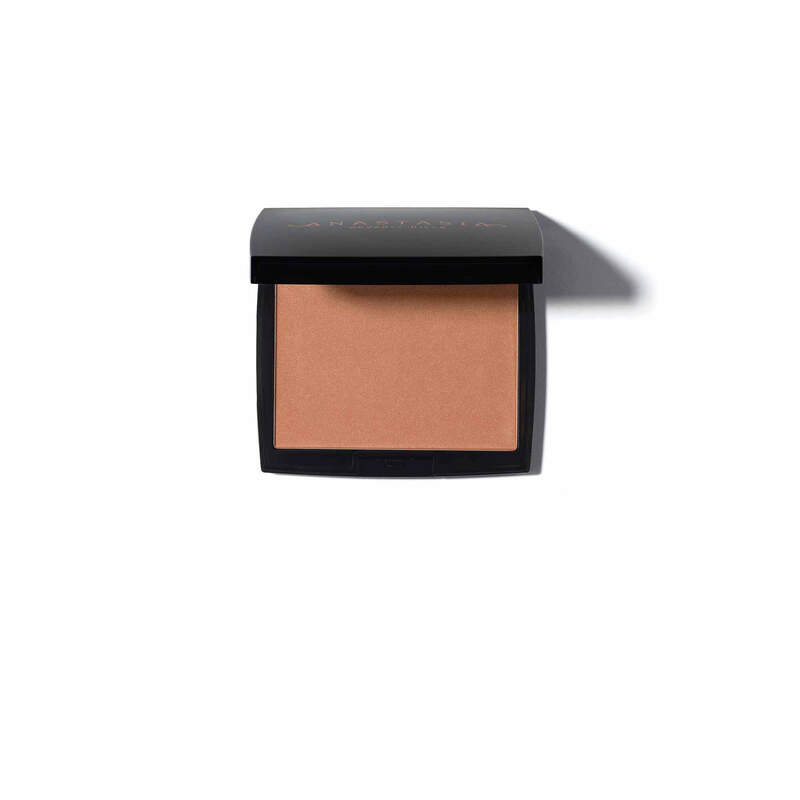 The only other product on the market that comes close is BECCA cosmetics bronzer! Cynthia Narvaez has rated on date 03/14/19 as AmazingThe only other product on the market that comes close is BECCA cosmetics bronzer! with 4.5star. I don’t normally take the time to review products, but this is the absolute best bronzer I’ve ever used. Such an amazingly creamy powder formula, skin-like finish with just the right amount of glow. Perfect for ANY look. marlayyye has rated on date 12/24/18 as Best Bronzer I’ve Ever UsedI don’t normally take the time to review products, but this is the absolute best bronzer I’ve ever used. Such an amazingly creamy powder formula, skin-like finish with just the right amount of glow. Perfect for ANY look. with 4.5star. I\'ve been looking for a \"winter\" bronzer for a while now. In the summer months I use Cover Girl Queen in Ebony Bronze, but it\'s a little too red for my liking in the winter. This one by Anastasia in Mahogany is the darkest I\'ve found and I really like it. The texture is amazing, it\'s buildable, and has a nice color payoff. This works for me in the winter but I have a feeling it won\'t show up when I\'m darker in the summer. For reference my current foundation is Too Faced Born This Way in Spiced Rum. I hope Anastasia makes this in darker colors. 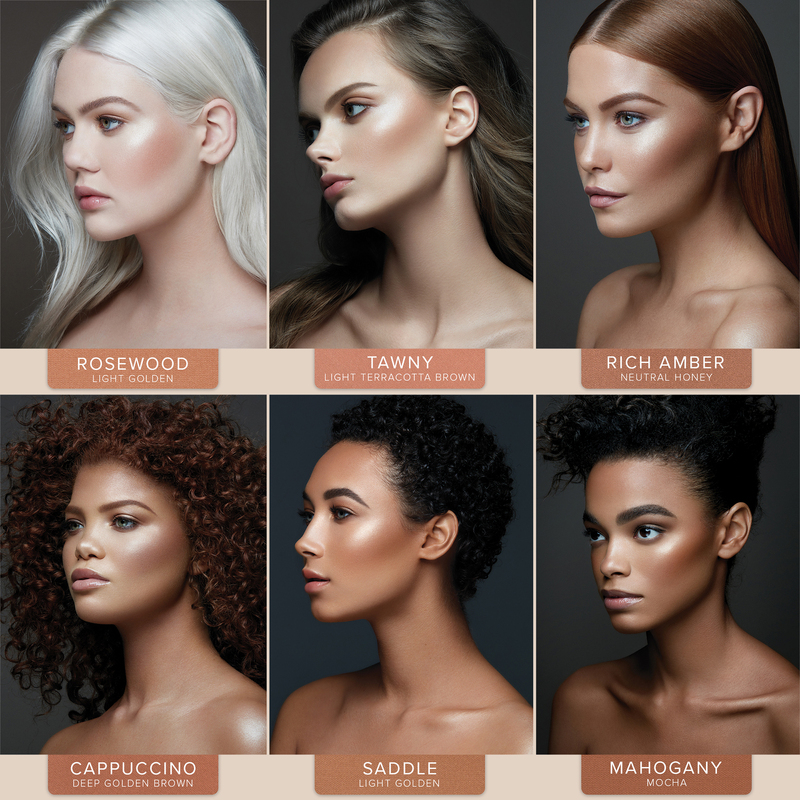 It really doesn\'t make sense to stop your bronzer shades in the color of your darkest foundation, because how will the girl that wears the darkest foundation bronze her skin? Was this helpful to you 6 customer says yes and 0 says no. alycat has rated on date 12/21/18 as Great bronzer. Now make it in darker colorsI\'ve been looking for a \"winter\" bronzer for a while now. In the summer months I use Cover Girl Queen in Ebony Bronze, but it\'s a little too red for my liking in the winter. This one by Anastasia in Mahogany is the darkest I\'ve found and I really like it. The texture is amazing, it\'s buildable, and has a nice color payoff. This works for me in the winter but I have a feeling it won\'t show up when I\'m darker in the summer. For reference my current foundation is Too Faced Born This Way in Spiced Rum. I hope Anastasia makes this in darker colors. It really doesn\'t make sense to stop your bronzer shades in the color of your darkest foundation, because how will the girl that wears the darkest foundation bronze her skin? with 4.5star. I've been looking for a "winter" bronzer for a while now. In the summer months I use Cover Girl Queen in Ebony Bronze, but it's a little too red for my liking in the winter. This one by Anastasia in Mahogany is the darkest I've found and I really like it. The texture is amazing, it's buildable, and has a nice color payoff. This works for me in the winter but I have a feeling it won't show up when I'm darker in the summer. For reference my current foundation is Too Faced Born This Way in Spiced Rum. I hope Anastasia makes this in darker colors. It really doesn't make sense to stop your bronzer shades in the color of your darkest foundation, because how will the girl that wears the darkest foundation bronze her skin? I absolutely love this bronzer, application is so smooth and it blends so nice! Shaylah Morris has rated on date 12/07/18 as FantasticI absolutely love this bronzer, application is so smooth and it blends so nice! with 4.5star. This was an impulse buy and it’s 100% worth it! The color is beautiful works great all over or for contour, looks beautiful and stays on! Sammie has rated on date 12/06/18 as Little Goes a Long WayThis was an impulse buy and it’s 100% worth it! The color is beautiful works great all over or for contour, looks beautiful and stays on! with 4.5star. 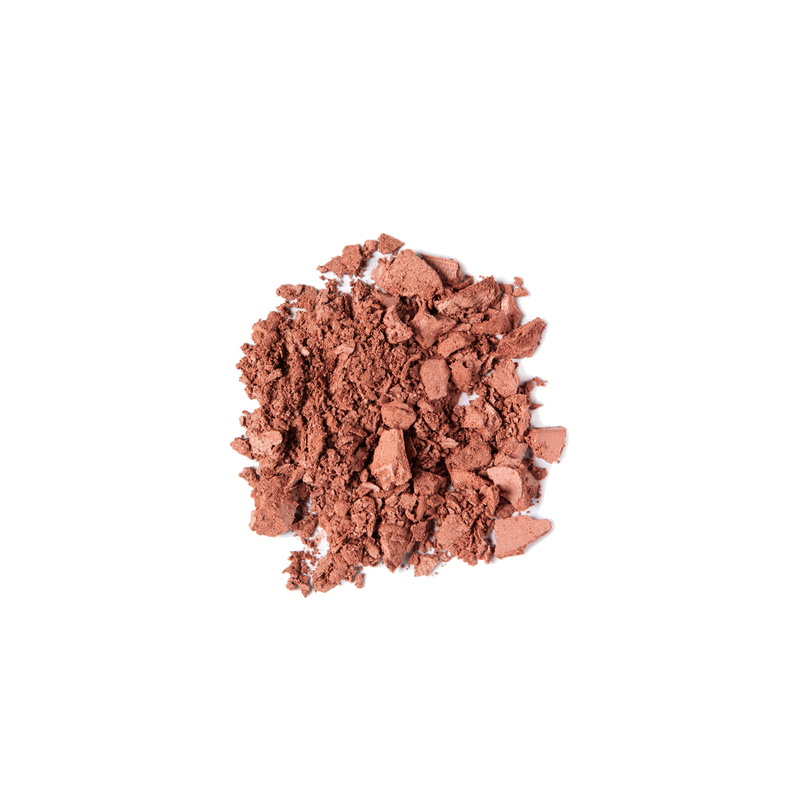 Anastasia Beverly Hills Powder Bronzer is finely milled powder that provides a natural-looking matte finish and buildable coverage. 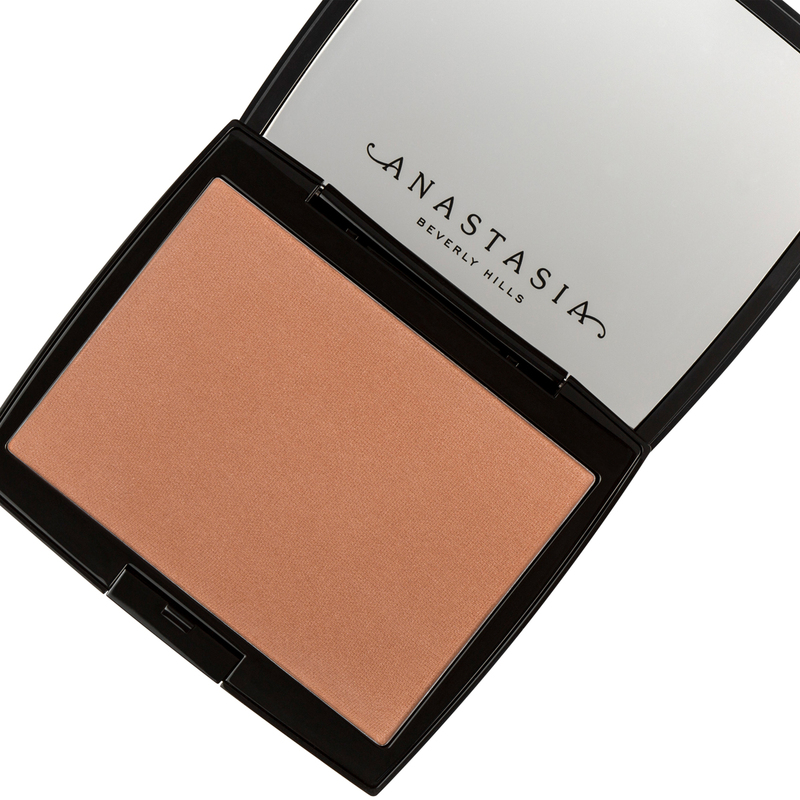 This powder bronzer feels weightless on the face and body and blends seamlessly to add warmth for a sun-kissed look. Apply to the tops of the cheekbones, temples, center of the forehead, bridge of the nose, and chin. For a naturally sun-kissed bronze, choose a shade that is 1–2 shades deeper than your skin tone. Using Pro Brush A19, apply to the face in a sweeping motion. For an intense bronze, choose a shade that is 2–3 shades deeper than your skin tone. Using Pro Brush A20, apply to the face in a sweeping motion.